A famous automotive car show host once said that “You can’t be a true petrolhead until you’ve owned an Alfa.” I have a lot of respect for Mr. Clarkson, I agree with many things he says about cars, but let me suggest that he could have gone further here, as I think just being around one of the marque’s classics—a single drive, wrenching on your friend’s—is plenty right-of-passage worthy. 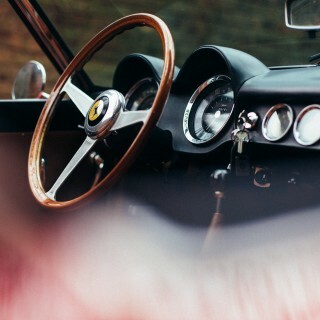 When I was a very little kid, my grandparents used to bring me to car meets and races taking place nearby, and that allowed my passion for classic cars to start well before it was time to consider what I might want to drive when the license arrived. 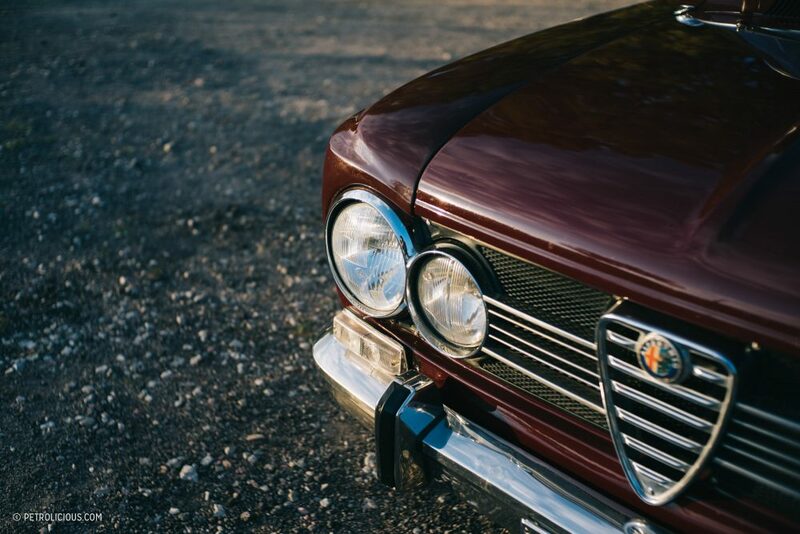 Among all the Abarths, Ferraris, and Lancias that I’d admire on these family outings, there was a certain automaker that aroused the contrasting emotions like fear, respect, and knee-buckling love to a decidedly unmatched degree. 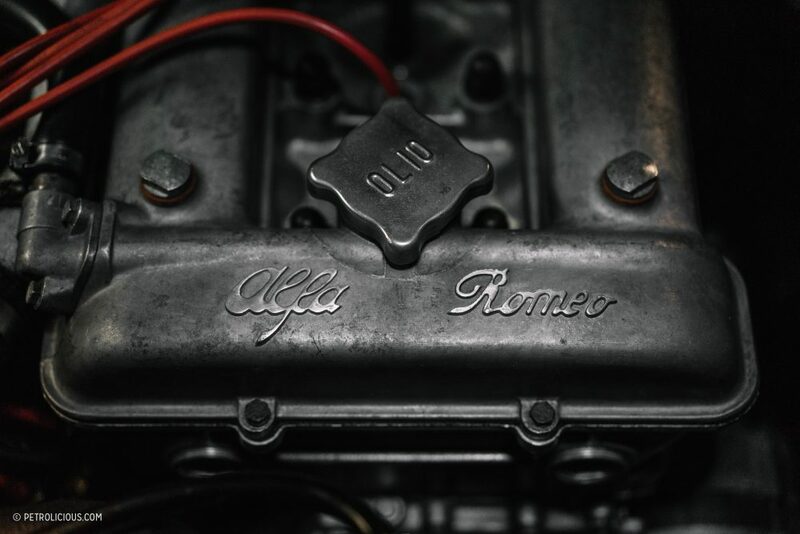 Alfa Romeo seems more ancient than old, its history so long and rich that it reads more like myth than fact. 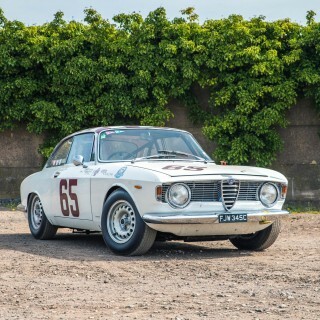 There are too many brilliant cars to list, and today I’d like to just focus on the Giulia Super. 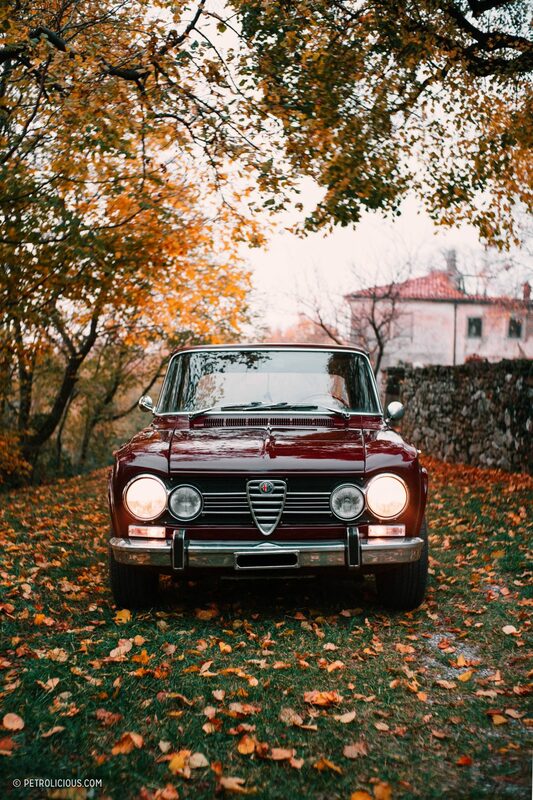 It was never my favorite model, but it was the first one that triggered my love for Alfas, and for that it will always remain a favorite. Today I’m 20 years old and those feelings haven’t changed. 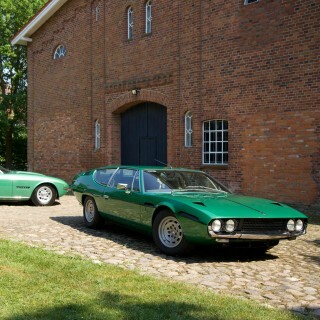 They grew up with me in between 1970s Italian crime dramas (where these cars were used by the police during pursuits, as in less-exciting real life), along with every YouTube video I could find, like the ones with Dorian Valenzuela and his very tidy Super. Last summer I decided it was time to start searching for a Super of my own; I wasn’t too concerned with color, options list, engine spec, or year of production, I just wanted one. 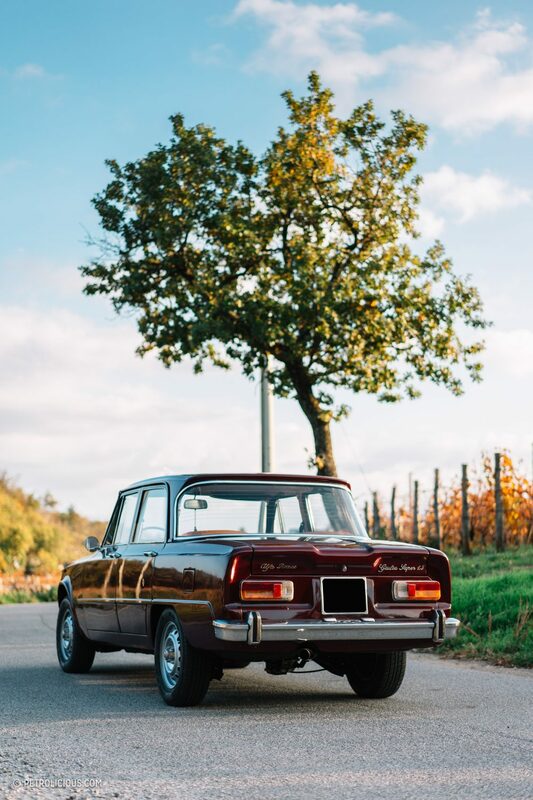 Eventually I found a Giulia Nuova Super in Verde Pino (pine green) that looked to be well preserved with its original red interior. It needed a little cleaning up cosmetically, and I was thrilled at the prospect of this light project: I had finally found the right car. 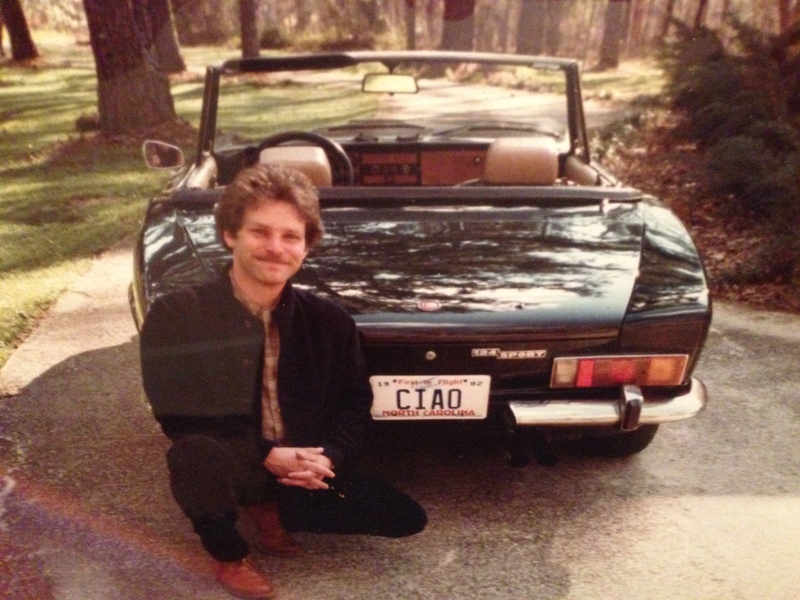 It was just too bad that I was still unemployed and despite all my efforts could not afford the car. Several months later, on a quintessential Saturday morning in autumn, I received a message from a dear friend. 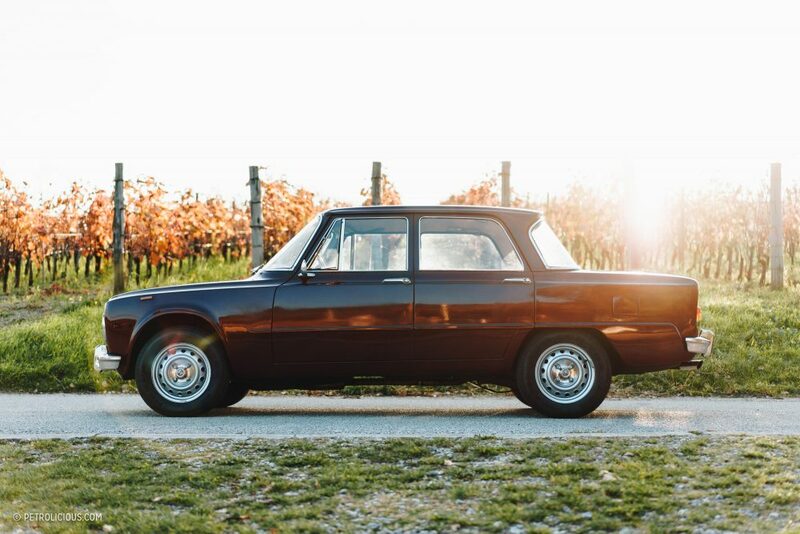 He texted to let me know his father had just bought a 1972 Giulia Super 1300. 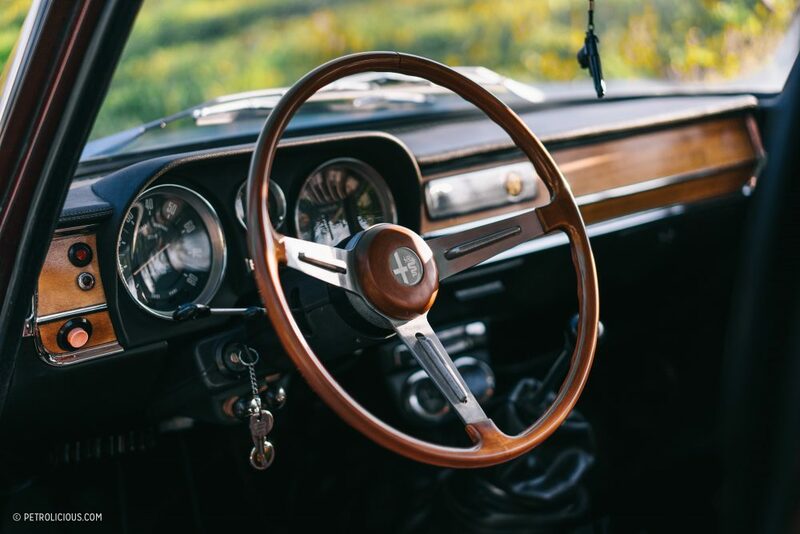 Despite the lingering pangs from having to let the green car “get away,” I was eager to have the chance to experience the feeling of sitting on the passenger seat of my friend’s dad’s better luck. 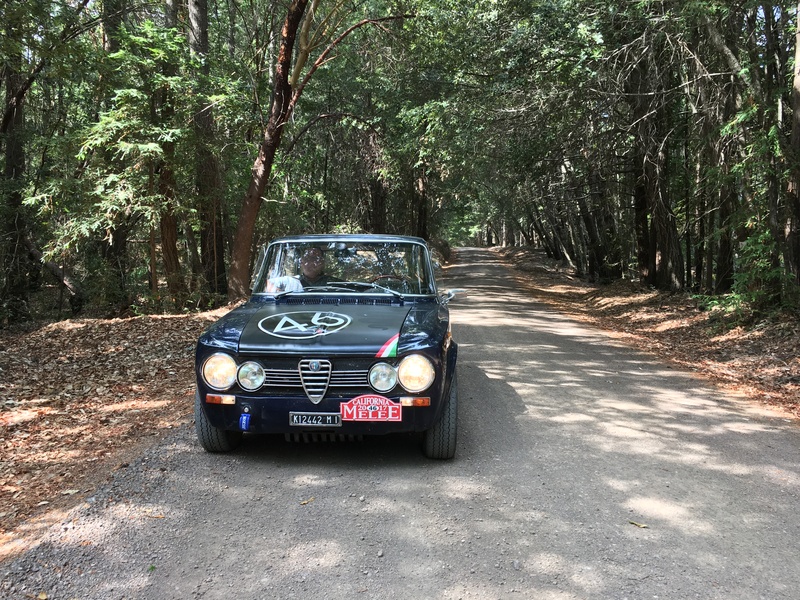 Two weeks later, after the car had received a typical new-owner rejuvenation, my friend Lorenzo came to pick me up in the Giulia for a ride. I was lying on the couch when I heard a louder-than-usual engine note coming from outside. Grabbing my backpack, I all but fell down the stairs and when I came out through the doorway the Super was there to greet me. 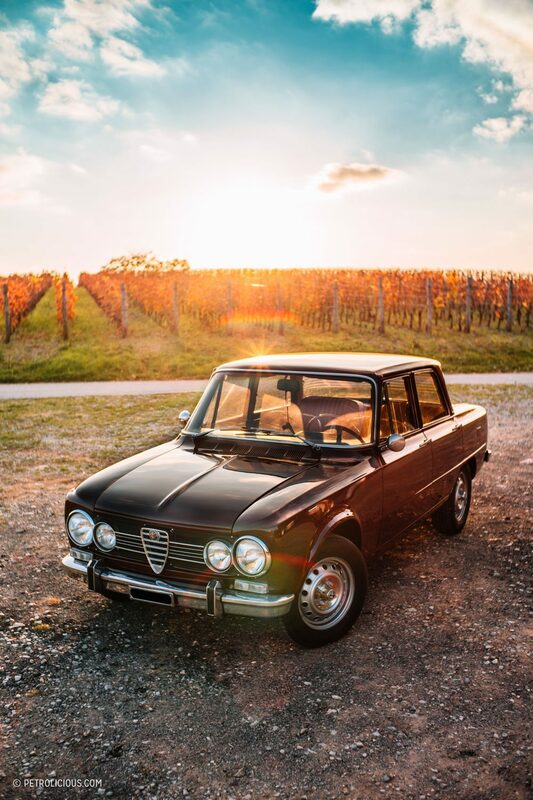 Just opening the passenger door was enough to know it was going to be one the best days of my life—I said it wasn’t my favorite Alfa, but there are a lot to choose from, and lots of love to go around. Inside I was struck by the smell and the immediate nostalgia that comes along with the scent of old leather and the perfume of fuel. 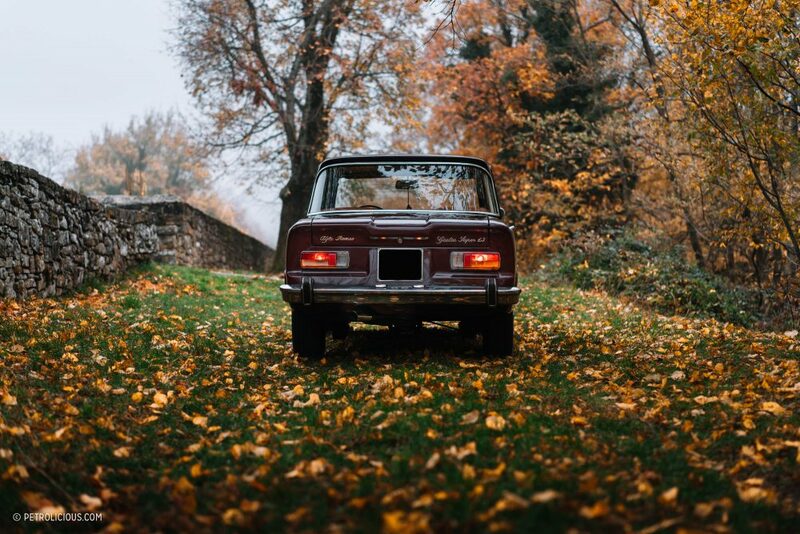 No radio, no A/C, no ABS, no ESP, no launch control, no BS, just you and a car that’s all the better for all the things it lacks in that regard. 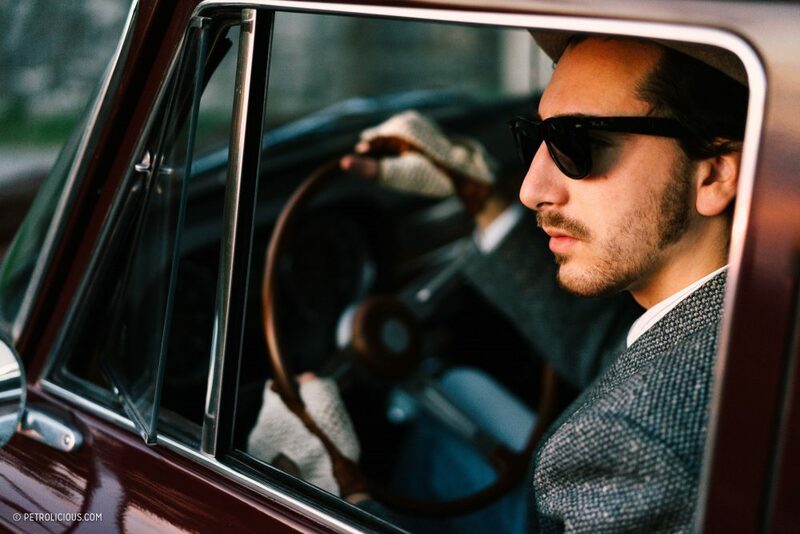 To reach the place where I wanted to take pictures of the car, we drove in between narrow streets surrounded by small stone walls. 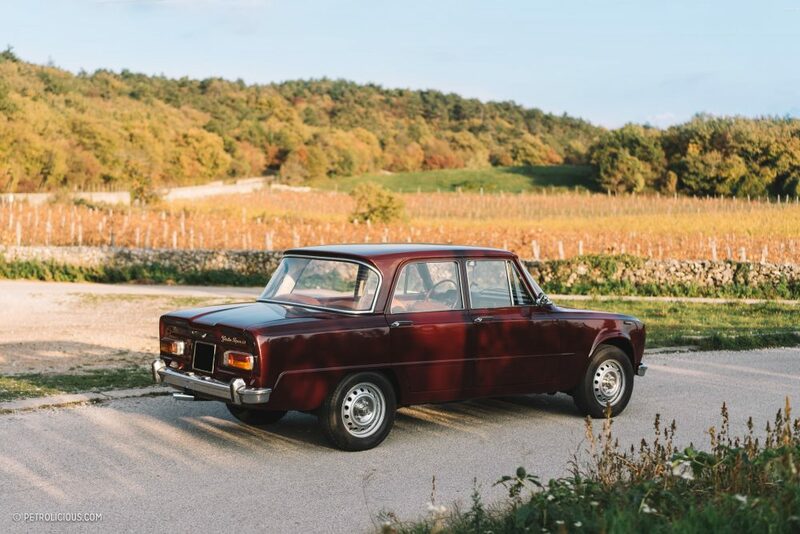 The view varied by the minute from wooded countryside and vineyards to villages where the clock’s seemed to have stopped—places that made the Giulia right at home, contemporary or futuristic even. 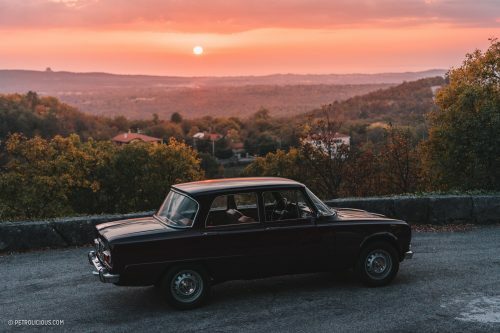 This car—and any relatively accessible classic—allows younger people like myself to experience an era which doesn’t belong to us but that we love anyway. There are faster cars that cost less and are easier to fix, ones that you can still call classic even, but that’s not the point. What makes it so special, whether it’s owning it, driving it or simply sitting on the passenger seat, are the ways it makes you feel. 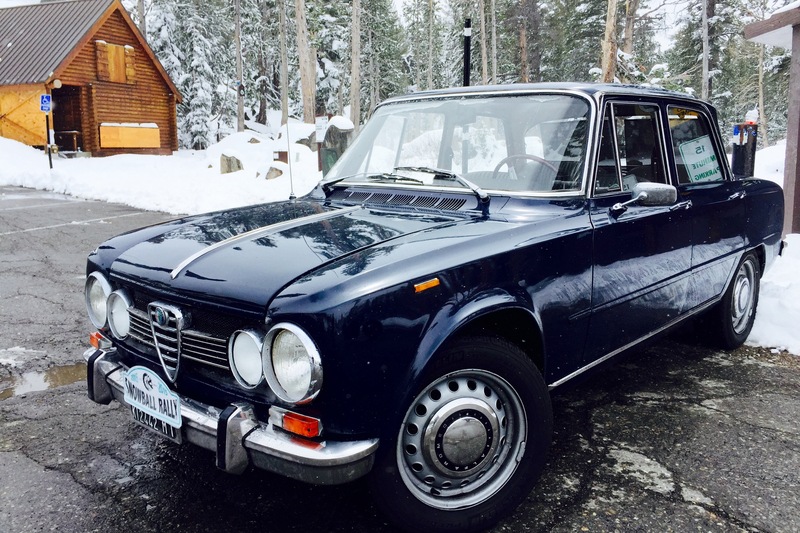 Many old cars possess a certain percentage of pleasure just by way of being more analog than the modern fare, but when you mix in the charms of a spritely Alfa Romeo sedan it becomes a joy just to walk away and look over your shoulder in the parking lot. Everything becomes fun. 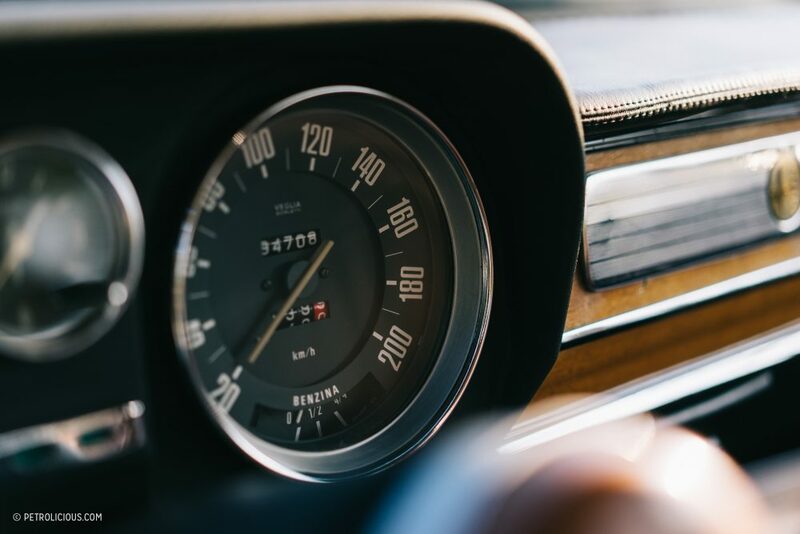 Every bout of period-correct acceleration, every upshift and downshift leaves you with a big smile, and you can’t help but feel a little transported in time. 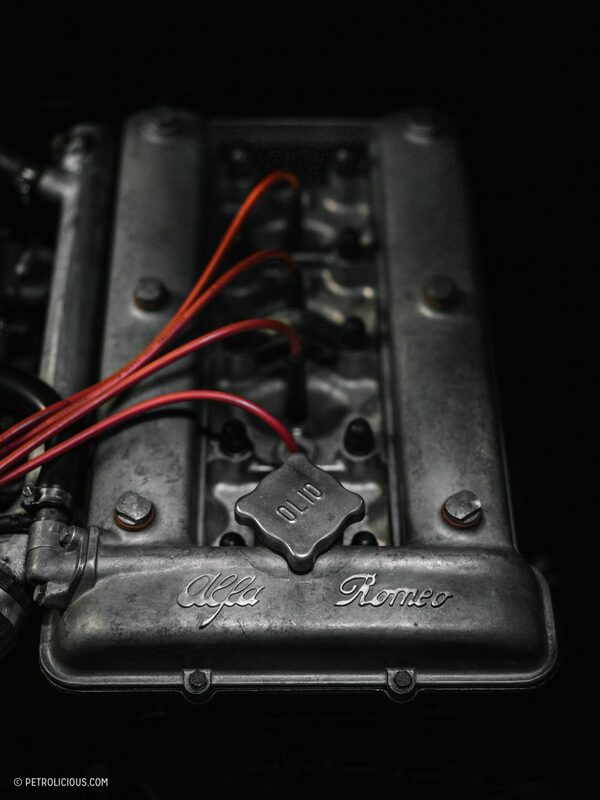 The 1.3L twin-cam engine joined with the twin 40mm Dell’Orto carbs deserves classification as a proper musical instrument. I can’t describe the mechanical symphony from this vivacious little gem of an engine properly, you’ll have to experience one through your own ears if you haven’t before. 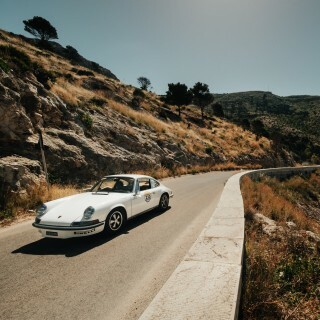 According to Lorenzo—remember I’m just the happy passenger in this story— the car handles incredibly well compared to expectations, the steering very direct and precise all things considered, and the same can be said for the pedals and the gearbox during gear changes. 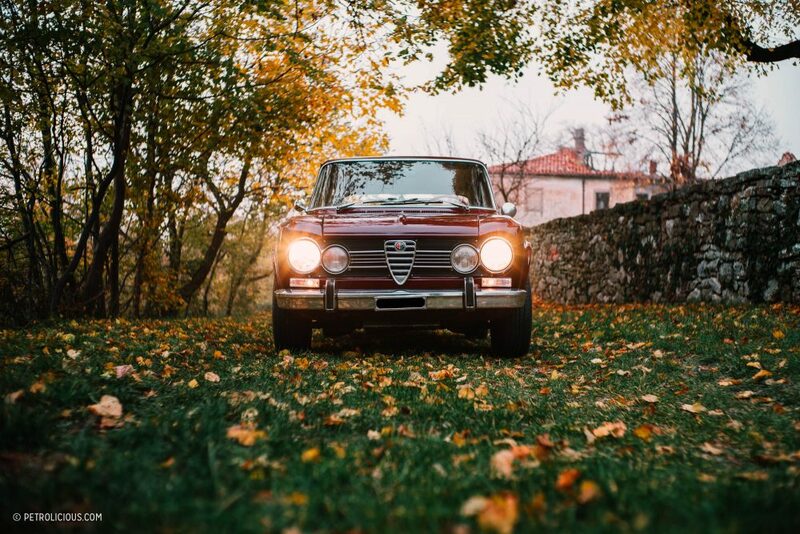 Not bad for a 45-year-old Alfa. But what impressed both of us the most were the Super’s sleeper credentials. 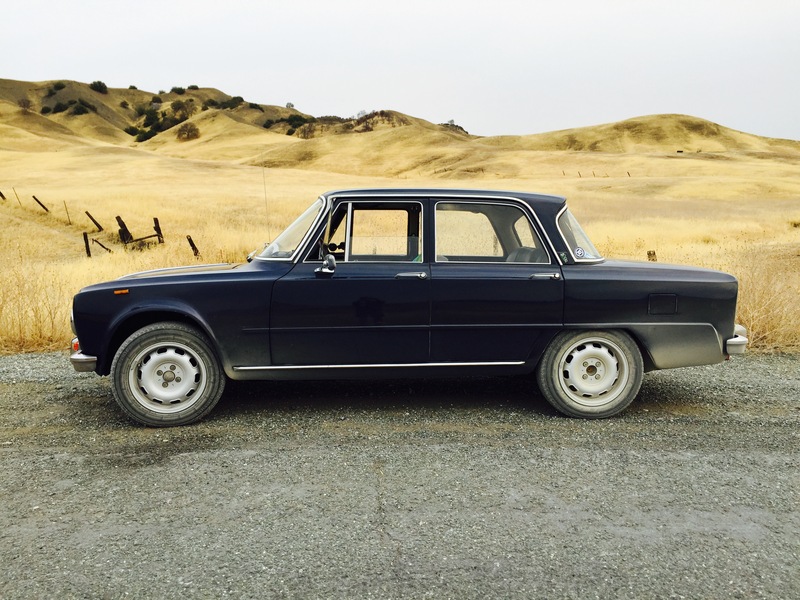 It came well before the words super and sedan were ever considered as a market segment, and it would be trounced by the cars that came to fill the niche, but in many ways the Giulia Super laid the groundwork. A comfortable and pretty-but-pedestrian-looking car that hid its wilder side under the staid costume of four doors. 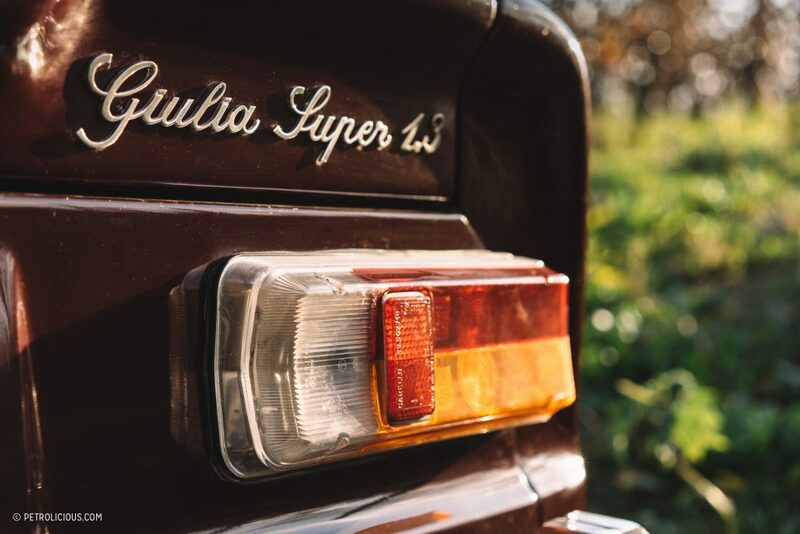 The specs are modest—89hp for a 1010kg car with a top speed of 166km/h—but everything numerically measurable takes a back seat when you let the subjective feelings define your opinion of the Giulia Super. It’s just satisfying. If you find yourself wanting more power, higher G-force capabilities and whatnot, there are plenty of cars that deliver that. 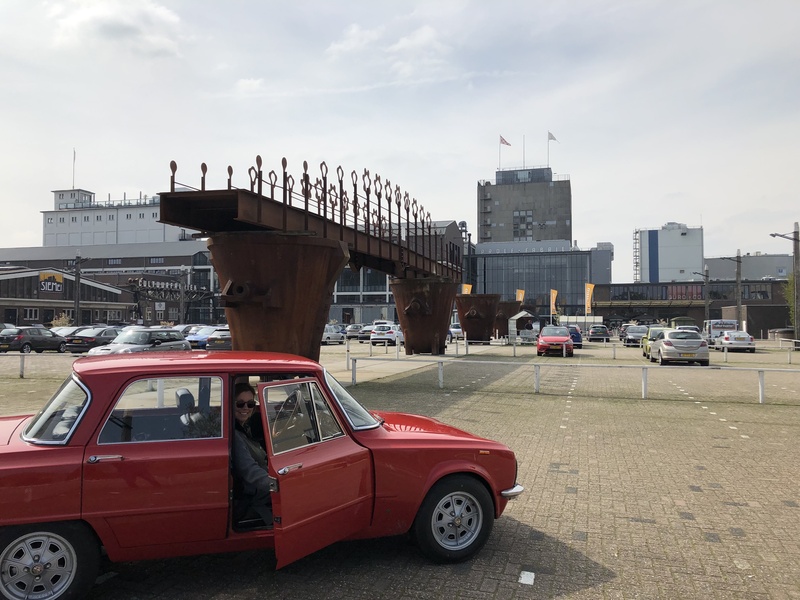 To repeat my loose thesis outlined at the start, you don’t need to own an Alfa to consider yourself a vetted car enthusiast. 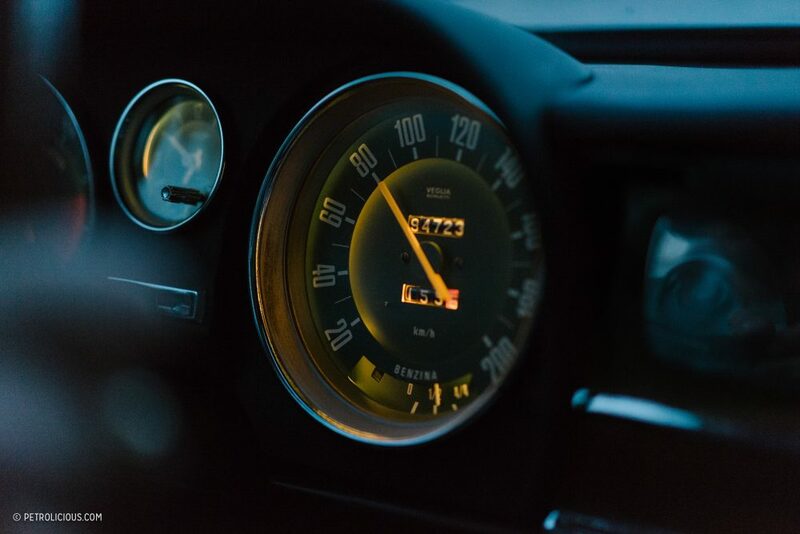 Sometimes all it takes is a photograph to spark a lifetime of calling cars more than just your hobby, and sometimes it’s just a ride in the passenger seat. 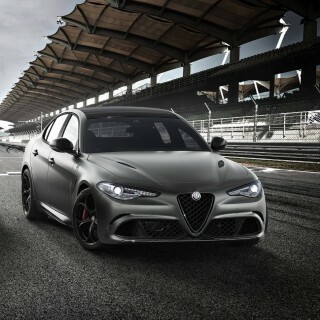 I own a very similar Giulia since 6 months and this describes very well how an enjoyable car it is to own and drive. An added + is the very positive feedback you receive from people (young & old) you encounter when taking her out. Somehow that’s so true, and so beautifully said, as is everything you wrote, Federico. 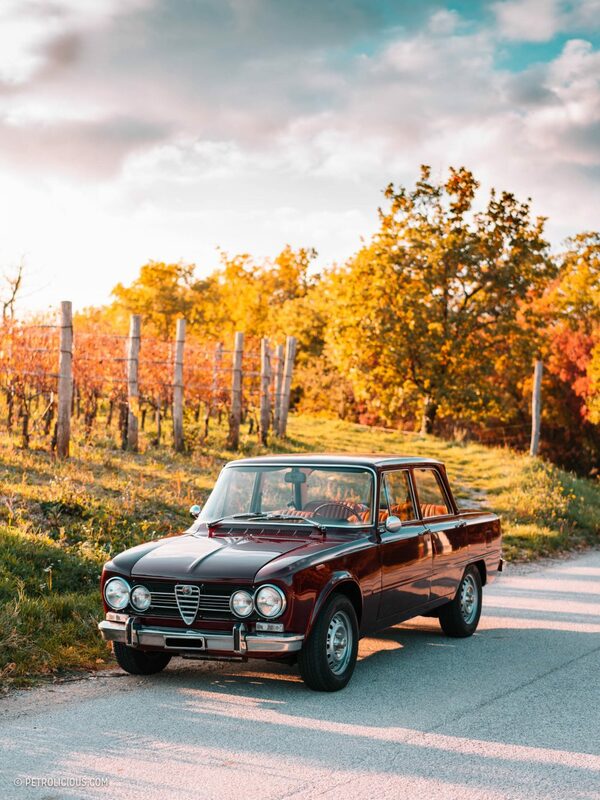 The Giulia is unmistakably Italian, with a pedigree that could only come from birth on Italian soil, and from an Italian mind. I am infatuated with these streamlined bricks. They are so fun to drive and I hope the writer gets his chance very soon both to drive as well as own one. Beautiful car… love the color combo. Thanks for sharing. 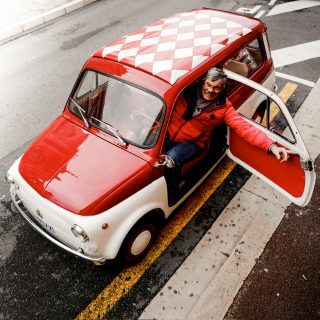 I am the proud and chuffed custodian of a Nuova Super 1600 and it is a delightful car to both own and drive. It has been tastefully modded with lowering springs and koni shockers and a sports exhaust. I do love driving older cars as the experience is pure theatre and so visceral with the sound of the weber induction and the rasp of the exhaust. I far prefer driving a characterful ‘oldster’ rather than a ‘sanitised’ car of the 21st century.